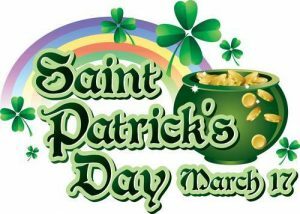 At BSS, it’s always great to be Irish, but ESPECIALLY, this time of year! 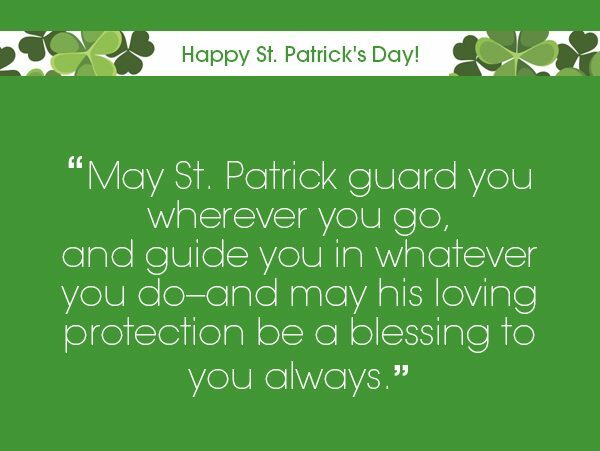 May you all enjoy a fun and SAFE St. Patrick’s Day! Remember: March 18th, is a BSS Holiday – NO SCHOOL! See you on Tuesday!